Like the majority of M. Night Shayamalan movies, Glass is the type of film that is destined to be divisive with audiences. Considering that it’s January release date would suggest otherwise, Glass was one of the year’s most anticipated sequels. While some will be bound to either loving or hating the ending to this film, the fact that expectations play such a big factor in this can’t be ignored. As we mentioned in our review for the film – which you can find here – it’s impossible to separate a movie like Glass from its predecessors because it leans so heavily into them. While it has some great ideas on paper, they end up being deeply flawed and underdeveloped by the time the credits roll. Shyamalan certainly brings a lot of interesting directorial flair to the film. But just because his ideas are interesting doesn’t mean that they are executed well. After consideration, these are the 5 biggest reasons Glass failed to live up to its own hype. 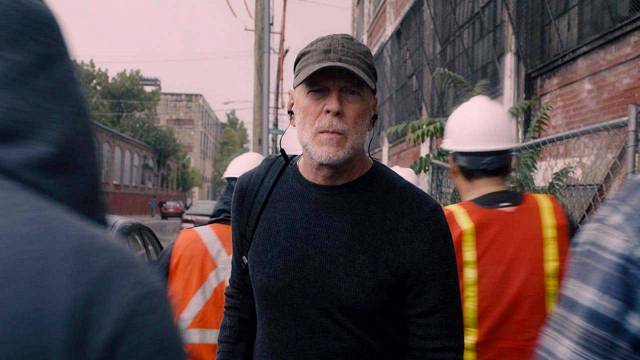 The first act of Glass starts strong, by following David and Joseph as they track The Horde, a.k.a Kevin Wendell Crumb. It’s basically the movie that everyone’s been waiting for since Unbreakable. That’s why the eventual setting for Glass is a bit underwhelming. When Dr. Staple and her men capture both Kevin and David after their first encounter, Shyamalan goes out of his way to manufacture reasons to withhold information from the audience. While Unbreakable and Split accomplished this balancing act to various degrees, Glass‘ justification for this doesn’t make sense within the context of the film. Throughout the screenplay, Dr. Staple makes the point that she has 3 days to try and rid them of their “illness.” It feels like an awkward way of set-up for the secret society that is revealed at the end of Glass. Moreover, the film often jumps around from scene to scene, with little to no connectivity. There isn’t even a sense of whom the audience is supposed to be rooting in the institution. 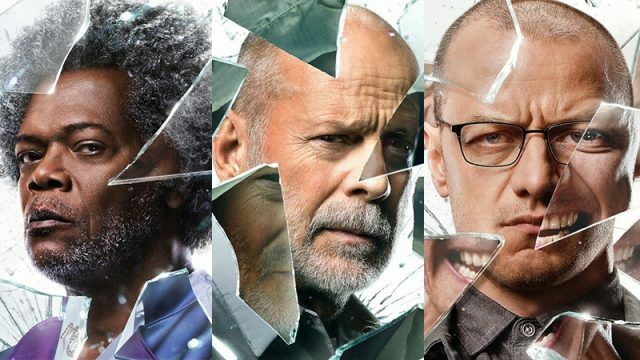 Glass doesn’t fit with the logical and often clear-headed plotting of its predecessors ends up contributing to why it was such a big disappointment. For a supposedly grounded and realistic superhero movie, it seems strange that none of these characters receive due process. The police don’t even detain Joseph after arresting David! Most of the film’s problems lead directly back to Dr. Staple. Her presence undermines the aspects of the first two movies so special. Unbreakable and Split were unambiguous depictions of men with superhuman abilities. By trying to question the conviction that these characters are indeed super powered, Shyamalan is defusing the mystique of his superhero movies that were disguised as thrillers. Moreover, the idea that these characters aren’t special doesn’t make any logical sense within that world. Considering that Shyamalan spent two movies convincing us that these people do have superpowers, it seems odd for the sequel to take that route. 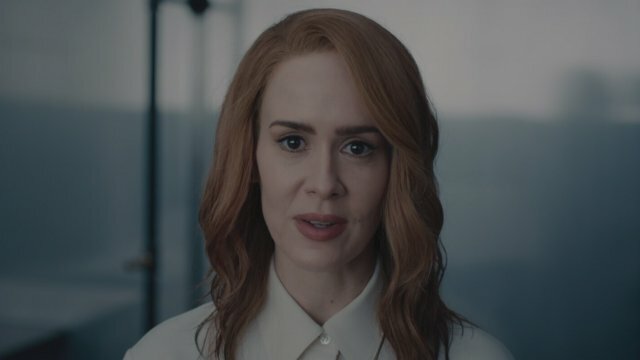 Glass dwells on this too much in its second act, and it becomes a red herring that ultimately detracts from the finale. As we also pointed out in our review, there’s an odd tonal inconsistency in Glass that never quite works. 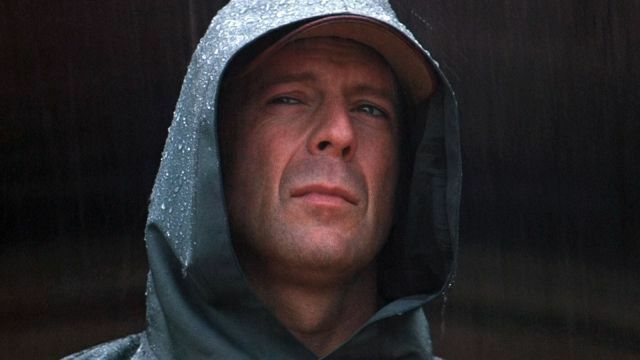 Even though Unbreakable had a few moments of levity, this movie ends up leaning too heavily into these comedic elements. While Split ultimately created a slightly distressing interpretation of a character with mental illness, Glass doubles down on this element. 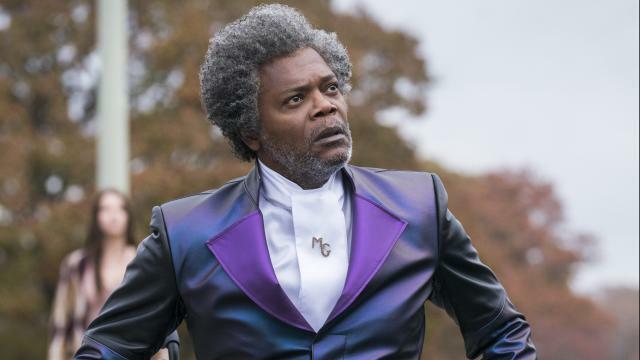 As a whole, the ending of Glass is a bit condescending. It’s almost as if Shyamalan is trying to prove that he’s smarter than the audience. But he’s not. If fact, we question whether Shyamalan has even seen a comic book movie in the past twenty years. Times have changed, but Shyamalan still acts like people don’t know what a superhero film is. He also ignores the fact that comic book characters are more popular than ever within the cultural zeitgeist. Shyamalan even goes as far as stopping the momentum of the story to explain what an origin story is, as if the audience doesn’t already know this. How do you feel about Glass? Let us know in the comment section below!